New soundtrack album Let Me Go taken from the film of the same name. A departure from his two preceding albums (Familial and Weatherhouse). 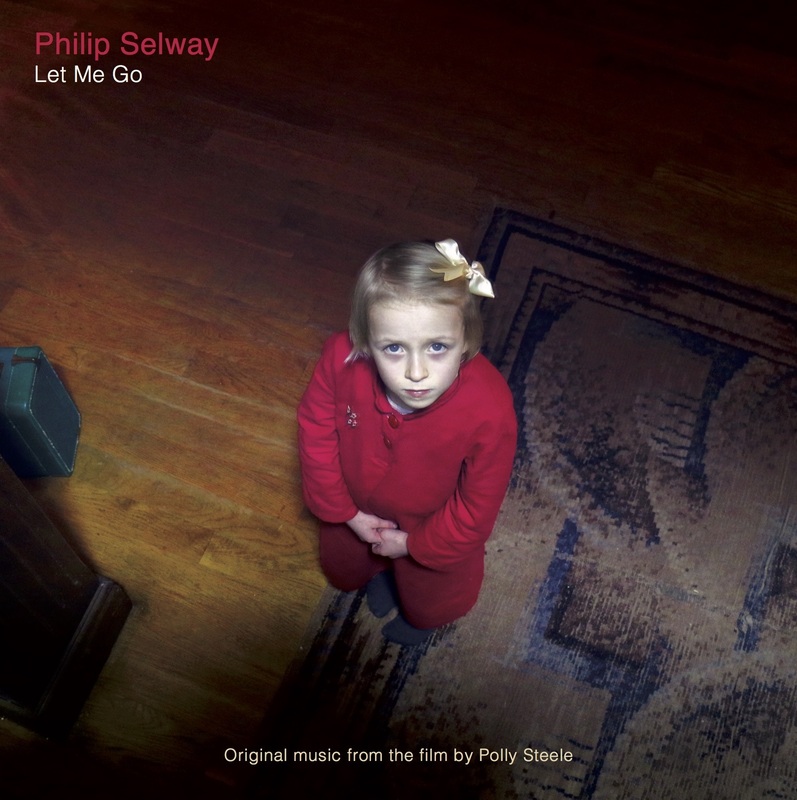 Philip’s new release is a soundtrack album to the film drama Let Me Go; a story about mothers and daughters; about loss and mistrust; about the ramifications of a World War II crime; about secrets, trauma and lingering ghosts. Mirroring the film’s haunted and intimate nature, the score is grounded in strings and piano, plus guitar, electronics, musical saw, glockenspiel and bowed vibraphone, and the occasional use of bass and drums, creating a paradoxical sense of beauty and unease. The album is available to preorder here and will be released physically on 27th October via Bella Union and available digitally from 15th September to coincide with the film’s release.